In-depth, self-paced learning to show you how to run a practical, profitable online shop. 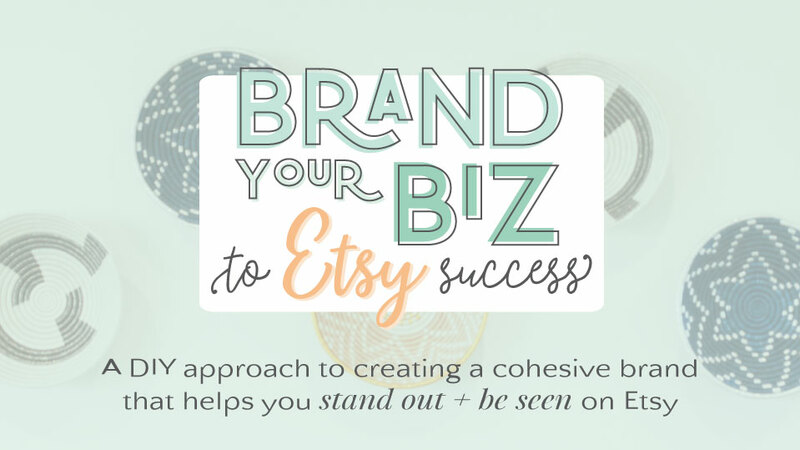 A DIY approach to creating a cohesive brand that helps you stand out + be seen on Etsy. Learn the basics of running a print-on-demand online store. An in-depth, self-paced course on how to design + sell physical products using the power of on-demand printing + dropshipping services.